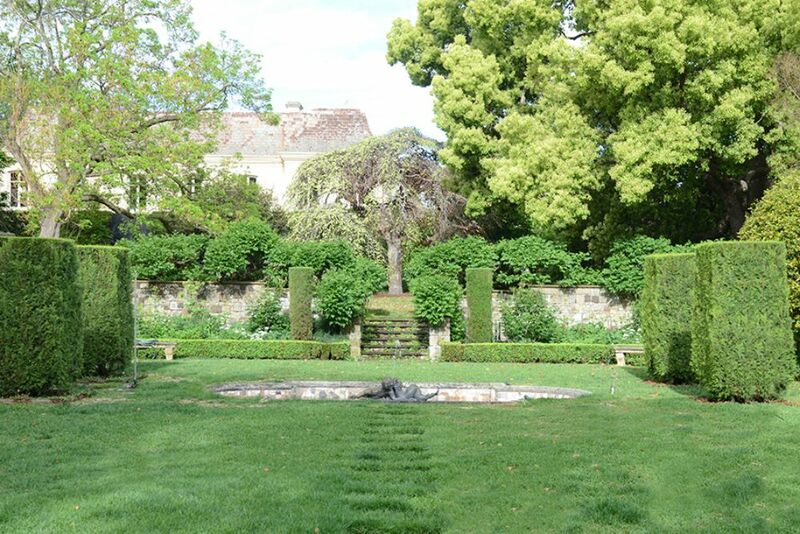 In Clendon Road, Toorak, hidden behind beautifully crafted and architecturally designed gates and fence, is Cranlana. 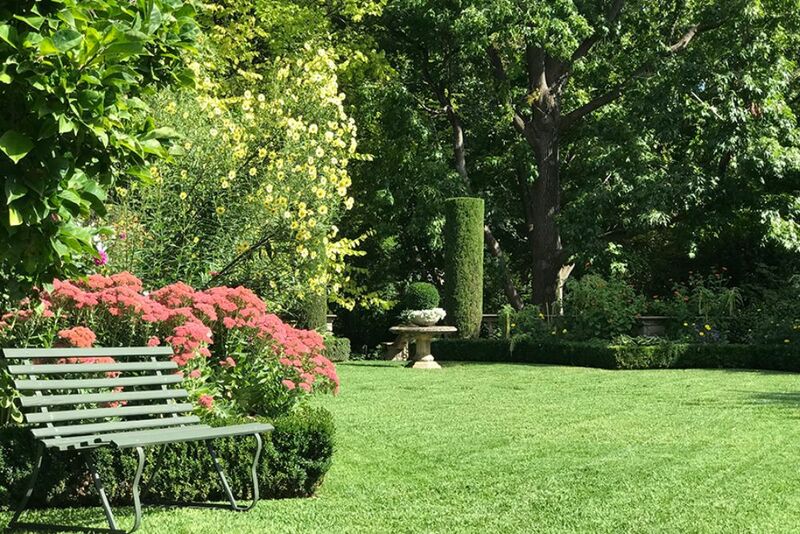 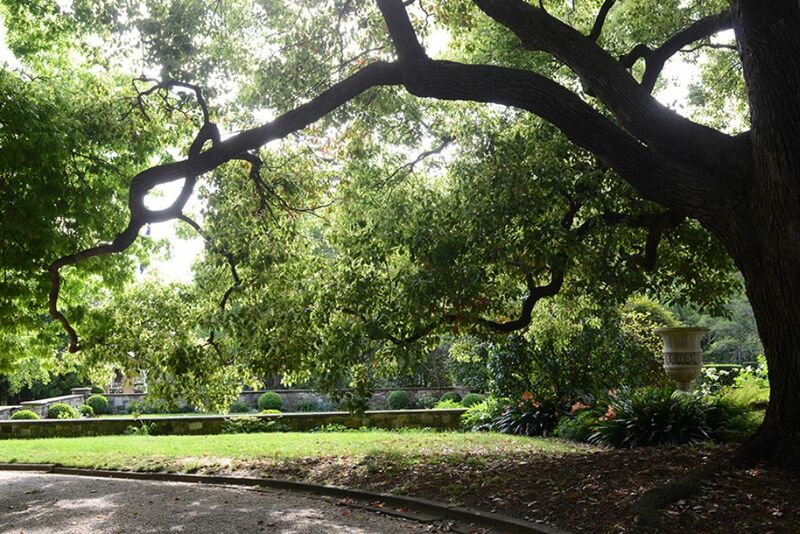 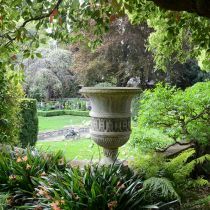 It is considered to be one of the finest gardens in Victoria and was the home of Sidney Myer, Dame Merlyn Myer and their family. 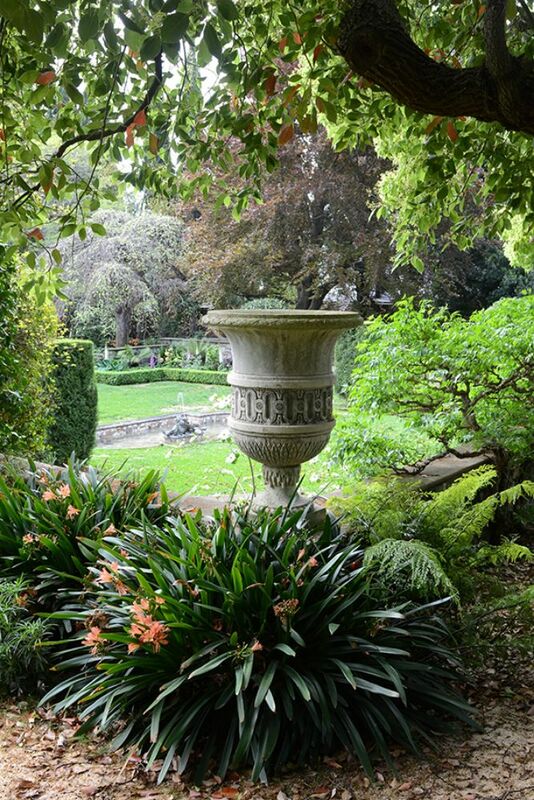 In 1929 they commissioned Harold Desbrowe-Annear, who was at the forefront of the Arts and Crafts movement in Australia, to extend and remodel the garden. 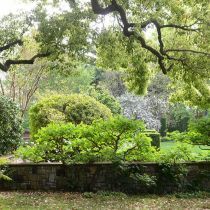 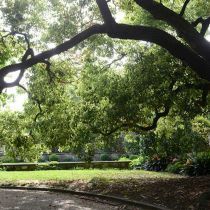 Today Cranlana is one of the few remaining gardens of its era in Victoria, with vast lawns and significant mature specimen trees. 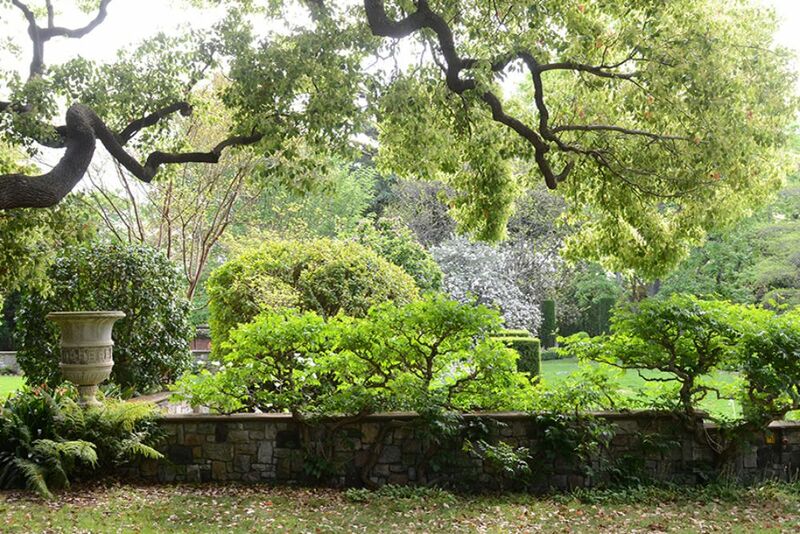 The most significant of them all is a Pin Oak planted around 1934 at the top of the driveway. 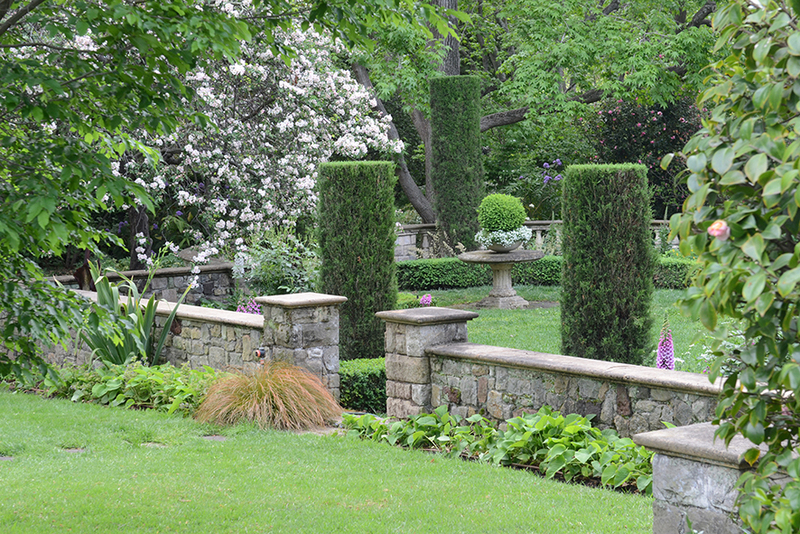 The sunken garden is a highlight, regarded as the best example in Victoria. 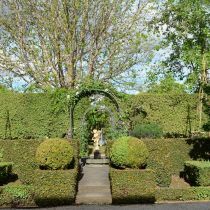 Colourful shrubs, clipped conifers and hedges, water features, Italian marble statues and ornate urns enhance the beauty of this garden. 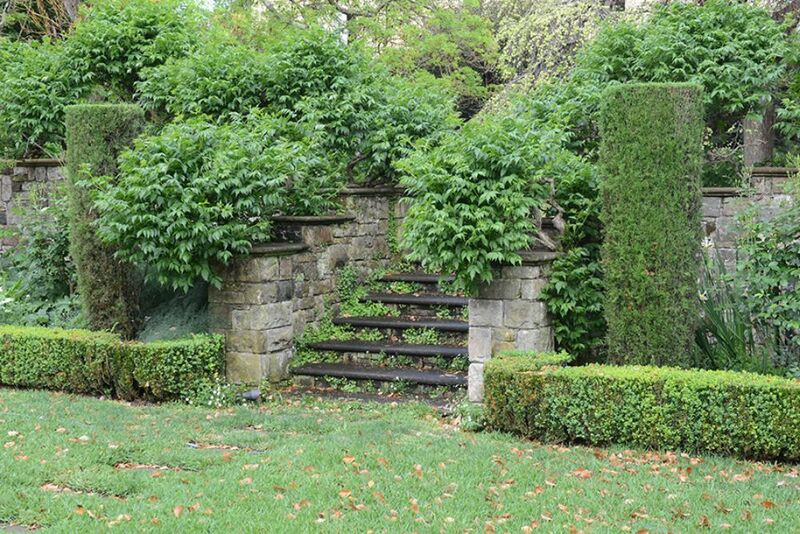 Cranlana has remained in the Myer family for nearly 100 years. 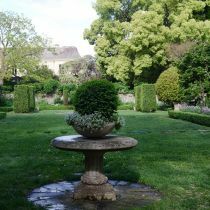 At each session, there will be talks by both the head gardener and a garden expert who will provide insights on the design and plantings. 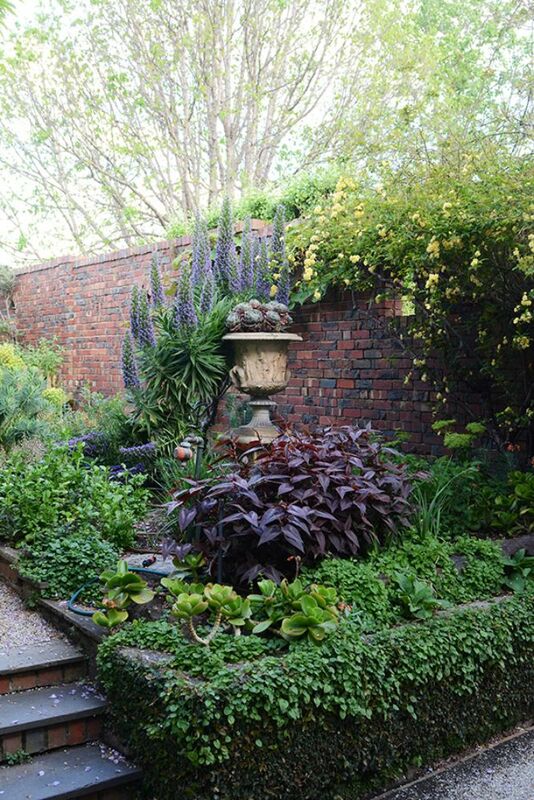 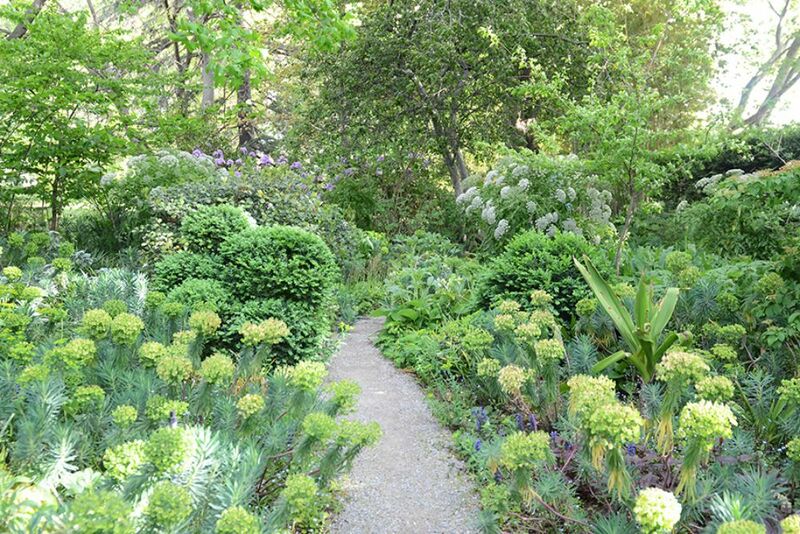 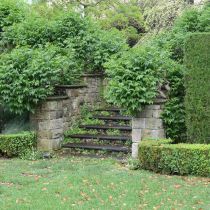 There will be an opportunity for visitors to enjoy the garden at their leisure. 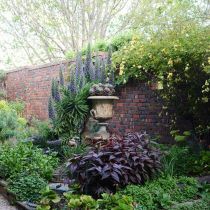 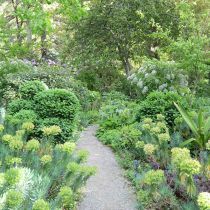 You can choose to visit this garden in conjunction with afternoon tea or later, with drinks and canapes in the evening. 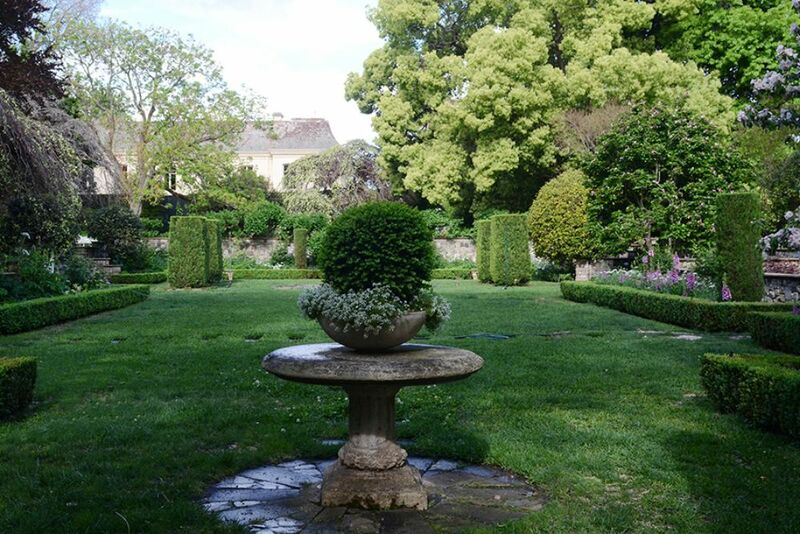 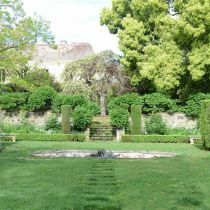 Don’t miss this opportunity to visit this notable garden which has not previously been open to the public. 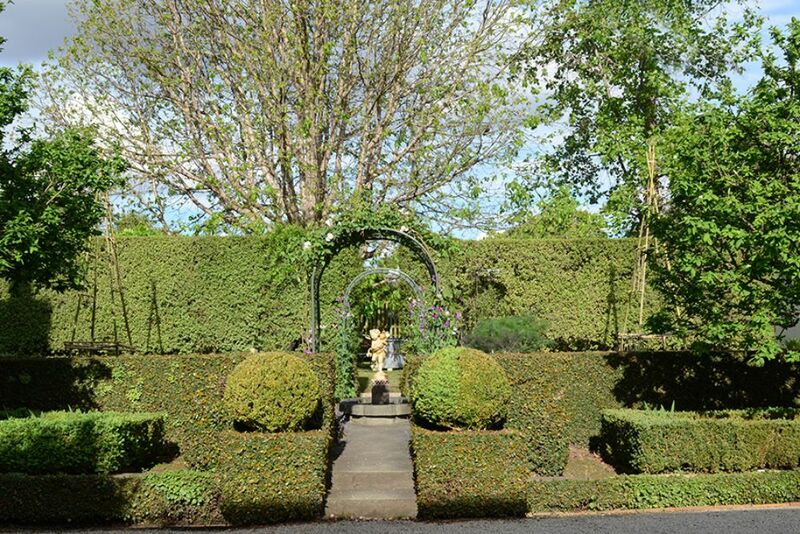 Proceeds will benefit a new therapeutic garden being developed at the Royal Talbot Hospital. 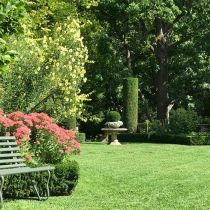 Ticket price $120 for the afternoon or the evening session, available through TryBooking.